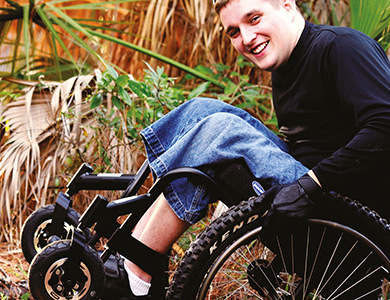 Our technology. 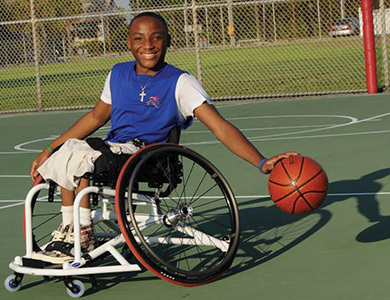 Your achievement. 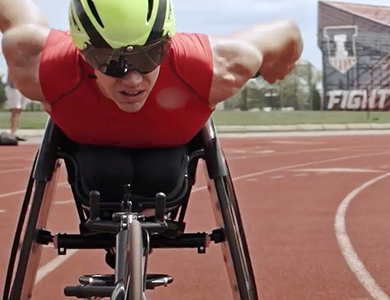 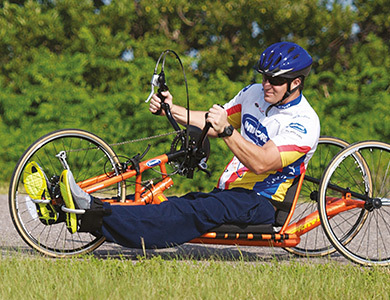 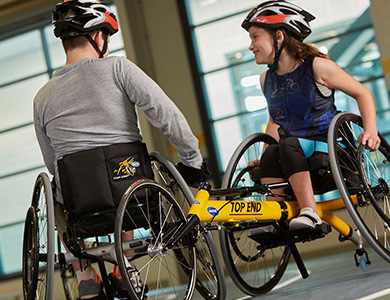 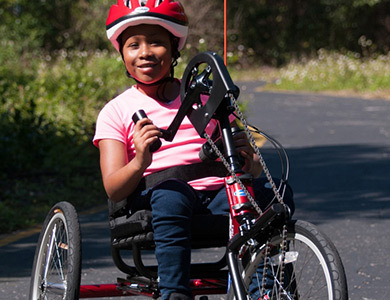 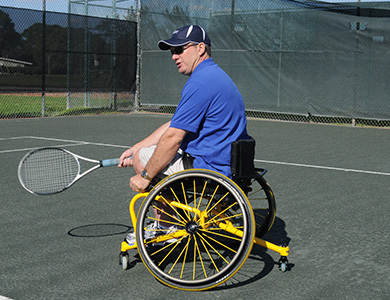 Wheelchairs for recreation, fitness and Competition. 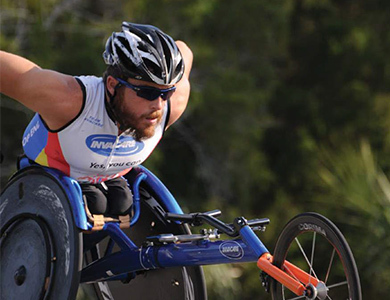 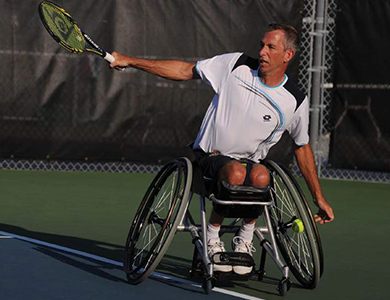 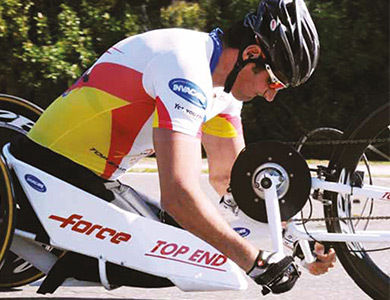 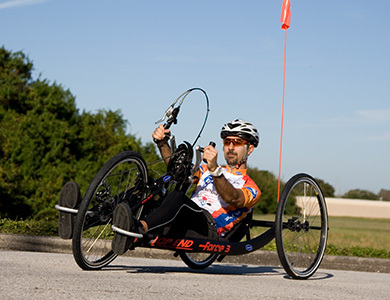 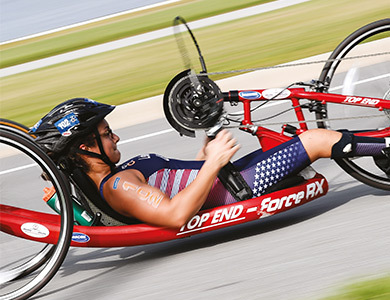 Top End sports products for racing, basketball, tennis or handcycling. 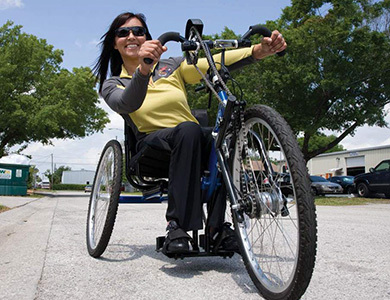 See what sets us apart from the competition. 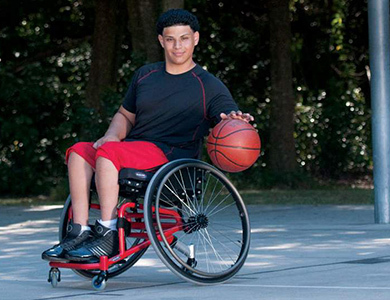 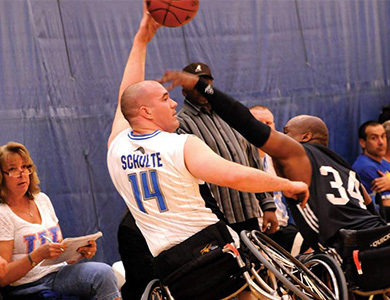 Click on the lifestyle image or product name below for a description of each sports wheelchair.